A lot of companies make huge claims about getting you on the front page of Google with their Search Marketing packages but the truth is getting on the first page of Google is easy if its for a long keyphrase like "Gas Fire Fitters in Essex" but whats the point in getting ranked on the first page of google for something nobody types in ? Search Marketing has almost become blinded with getting on the first page of google keywords despite wether they bring you more business or not. You wouldnt pay for window advert in a run down unpopulated or derilict part of town would you ? We are proud of our Search Engine Marketing and Search Engine Optimisation results because we research the keywords people actually type into search engines when trying to your business, we make your website as search engine friendly as possible with the current trends and to abide with Google's latest agorithm. 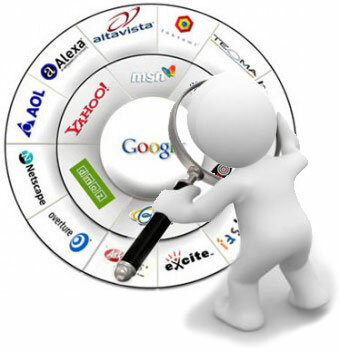 Different Search Engines uses different ways of ranking them and despite popular belief yes you can please them all. We specialise in maximising perfecting keyword density with a good balance for getting the best rankings from all the major search engines such as Google, Yahoo, Bing, AOL, Ask Jeeves, Overture and many more. 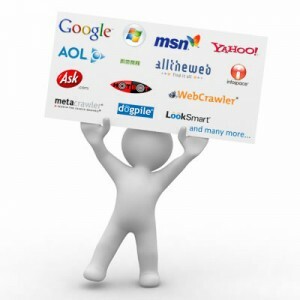 Need Search Engine Optimisation to make your Website Search Engine Friendly ? We try and see your business from your perspective, we approach each graphic design service seperatley because we know everyone has a different idea of what looks good, what is effective graphic design. We use our experience in graphic design and try and aply it to the thought you have in your head of how you want it to look.